The re-release of the Reebok Question got us thinking: what other basketball shoes were hitting right around the same time, who was endorsing them, and how were they being advertised? (Jordans are literally an entirely separate story.) 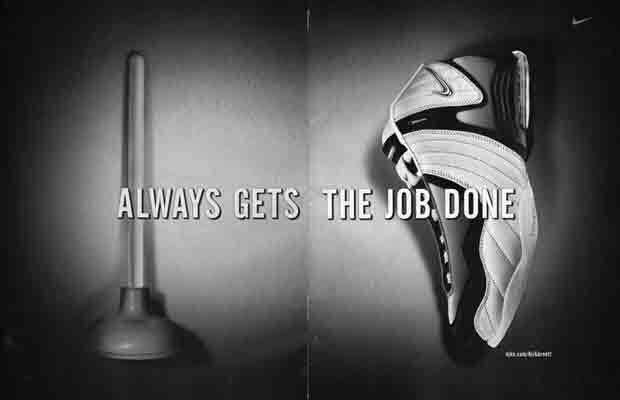 Seeing that the internets didn't have much to offer, we went digging in the stacks and pulled 13 Cool '90s NBA Player Sneaker Print Ads. See how many you remember.